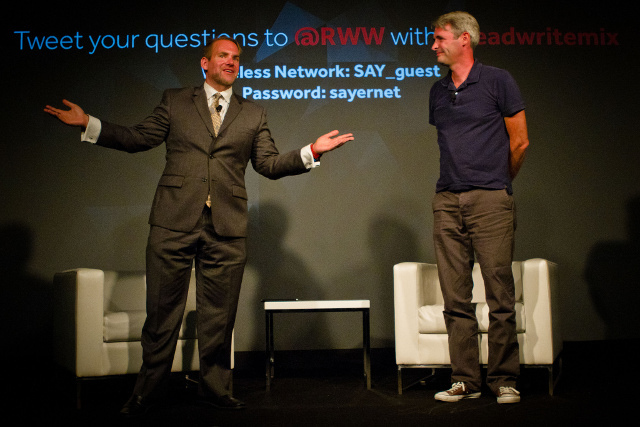 ReadWrite editor Owen Thomas at a 2014 ReadWrite event. Credit: Kenneth Yeung via Flickr Creative Commons. After GigaOm disappeared in March, we wrote about how ReadWrite editor Owen Thomas openly explored the idea of crowdfunding as a way to involve readers in the next iteration of the website. Last week BringReadWriteBack.com was launched along with an explanation and a timeline. A month-long Indiegogo campaign will launch July 7 with rewards ranging from $50 to $10,000. A comeback party will be held Sept. 12. But don’t call it a comeback just yet. ReadWrite is in a pretty bad way. Right now, we’re down to the most bare-bones staff imaginable. To be completely frank, we’re struggling — and not just financially. We miss you, our community. We know we’ve come close to losing you lately. But we refuse to give up. ReadWrite’s attempt to crowdsource users’ ideas a few months ago fell flat, Thomas told TechCrunch. Maybe more ideas come out of a ReadWrite family reunion scheduled to take place later this month. Whatever route they decide to take, Thomas said people should expect more robust reporting. ReadWrite was recently purchased by startup incubator Wearable World and is one of multiple companies working with Wearable World that will use Indiegogo exclusively in the future, following the announcement of a partnership last month. 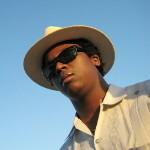 Editor’s Note: Through the Cracks editor Khari Johnson worked with Owen Thomas at the now defunct Business 2.0 Magazine.